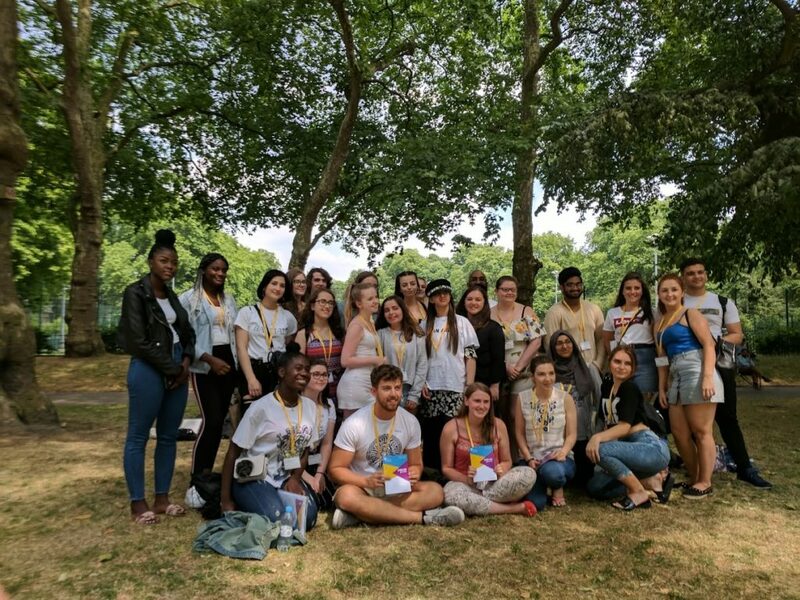 Working with Greater Manchester Higher, AccessHE delivered a 2 night / 3 day (Tuesday 3 – Thursday 5 July) residential summer school in London for 23 year 12 students from schools/colleges participating in the National Collaborative Outreach Programme (NCOP) in the Greater Manchester area. The students were divided into three subject strands for the duration of the summer school – Creative Arts, Humanities and STEM- allowing for both subject-specific work and more general activities. The students experienced the capital city not just as a tourist, visitor, student or resident but all of these! Over the three days, the students were given the opportunity to experience London from a variety of perspectives. Not only did they see some of the most famous sights, but they became honorary university students, staying in real university halls of residence. We had a very busy itinerary packed with subject workshops, campus tours, visits to museums, a trip up the London Eye and a West End show! You can find the itinerary here. We are delighted to say that feedback from the summer school has been overwhelmingly positive. This is the first in a series of AccessHE Summer Schools in partnership with various NCOPs. 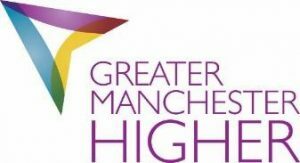 If you would like to find out more about the Greater Manchester Higher Capital Summer School, please contact Vanessa.Baptista@londonhigher.ac.uk.